What about this website ? Hi all ! 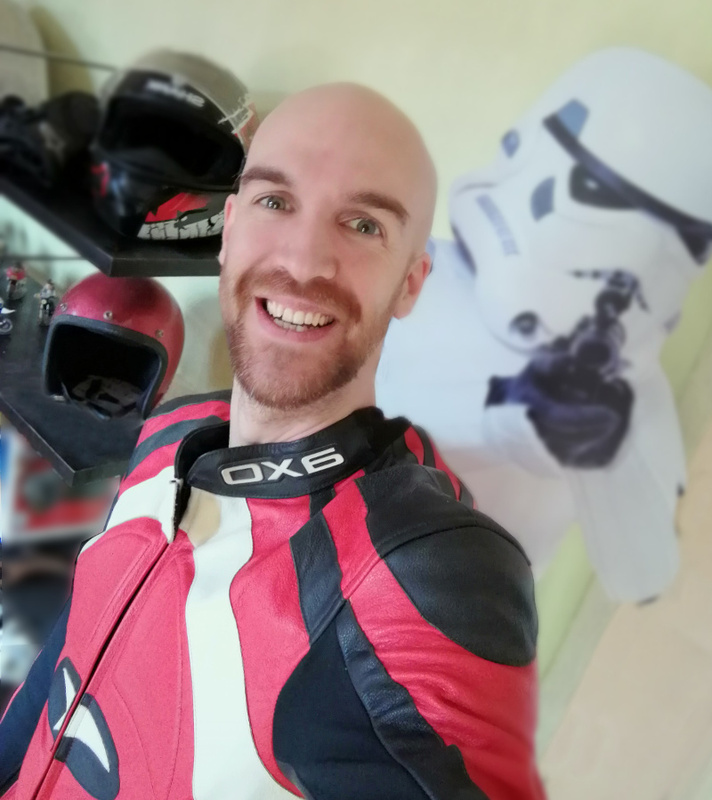 We call me Orel, I'm a daily-driver motorcyclist, entrepreneur and developer. My passion goes from vintage bike restoration to racetrack running. I ride on a Ducati 749S on the racetracks near to my home in the south of France.